Born on Jan 12, 1863 in an affluent Bengali family, Narendra Natha Datta was an all-rounder.Read through his address along with a simple glimpse on his life. Born on Jan 12, 1863 in an affluent Bengali family, Narendra Natha Datta was an all-rounder, excelling in music, studies and athletics. His father Vishwanatha Datta was a well-known attorney. 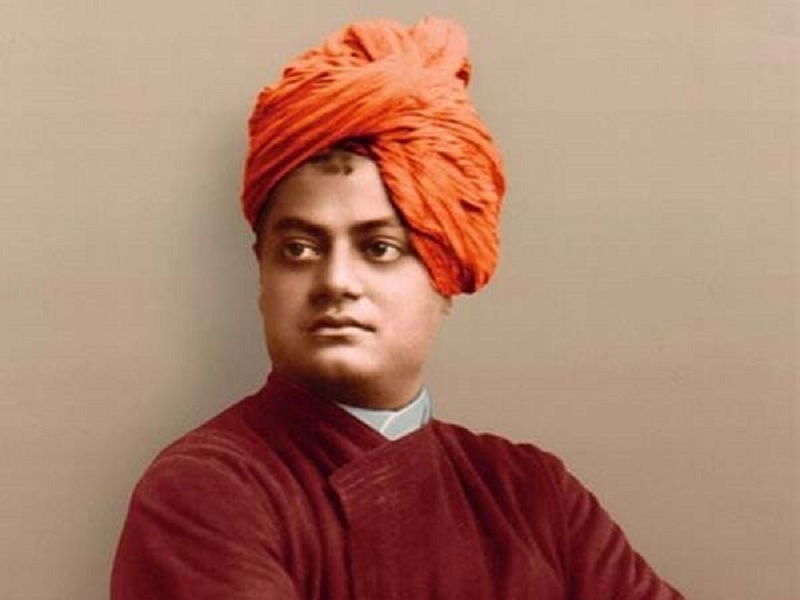 However, he took the spiritual route instead and went on to introduce the concept of Hinduism and Hindu philosophy to the world on September 11, 1893 at the Parliament of the World's Religions. When you read through his address and stop to analyse it, you will realize that even after 100+ years, it is as pertinent and important for the world as it was then. The wars being fought over religion and faith are nothing but shams and it could all end if not for the geo-political manoeuvring that has wrought nothing upon the world but hatred.